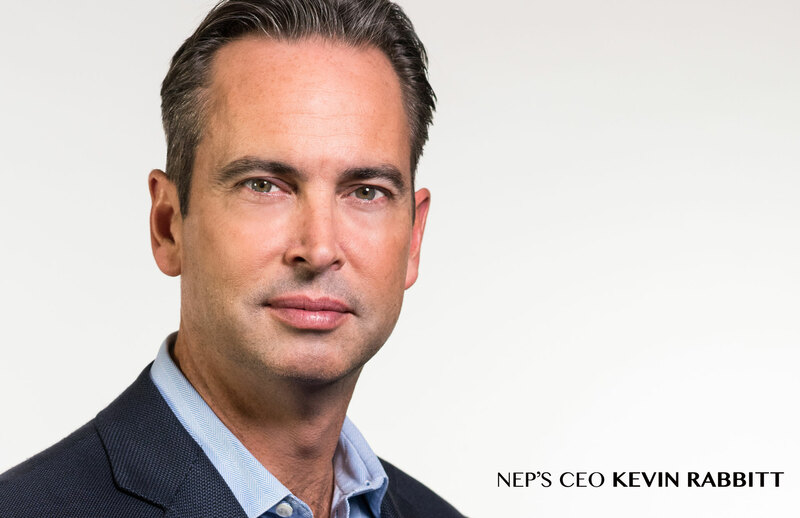 NEP Group Inc. (‘NEP’) announced today that they have formed a new business unit dedicated to supporting the broadcasting needs of major international events. NEP Group Inc. (‘NEP’) announced today that they have formed a new business unit dedicated to supporting the broadcasting needs of major international events. This new major projects group will leverage the company’s worldwide assets to provide a variety of broadcast and event solutions around the globe uniquely coupling NEP’s flypack capabilities with its host broadcasting capabilities. NEP’s new major projects group will draw on their worldwide team of over 600 engineers and technical experts to help create custom solutions for each project. NEP’s pool of talent includes experts in broadcast engineering; infrastructure design and systems integration; technical management and logistics management; workflow and cloud-based production solutions; post-production solutions and more.